Better than HGTV! 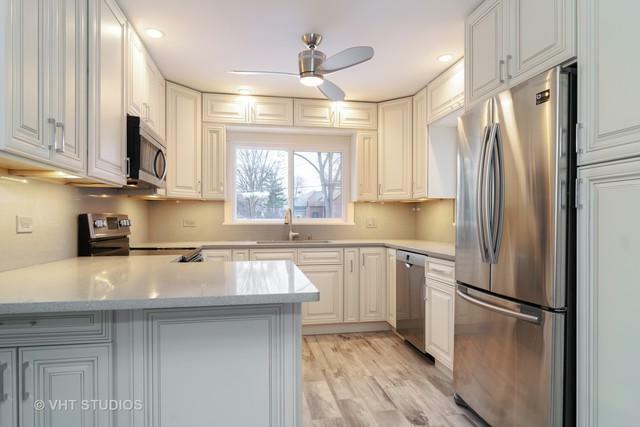 Come inside to see this professionally rehabbed home. No detail left undone. 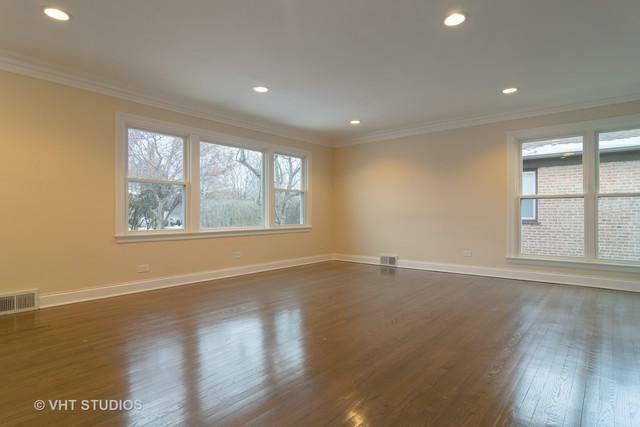 Hardwood flooring, crown molding, recessed can lighting and new double and triple paned windows. Designer kitchen features upgraded cabinets with soft close drawers, quartz countertops, deep sink stainless steel appliances and ceramic tile flooring. New solid core interior and exterior doors, trim, hardware and lighting. 3 full remodeled baths! 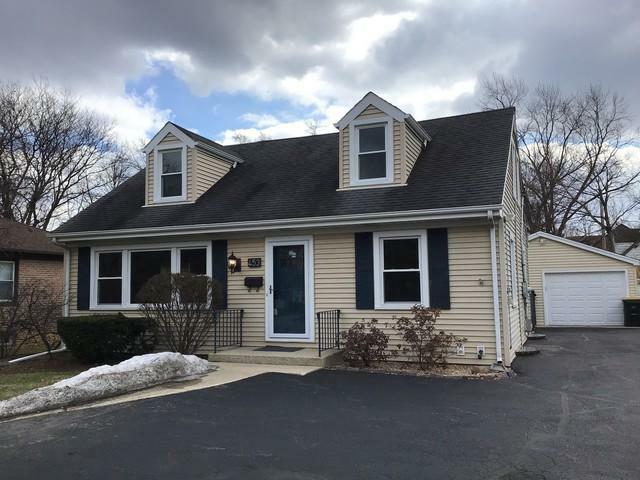 4 bedrooms above grade and two more rooms with closets and a full bath in finished basement. Perfect for home offices, den, game room or man cave! Fenced yard and detached garage with screened porch. Extra parking in expanded driveway. Don't miss this incredible home! Current taxes do not include a homeowner exemption.